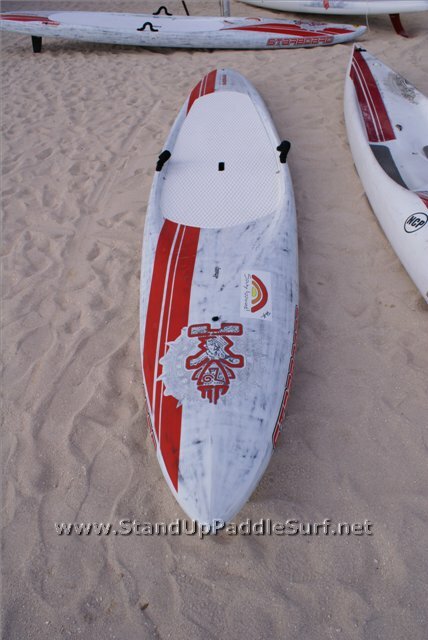 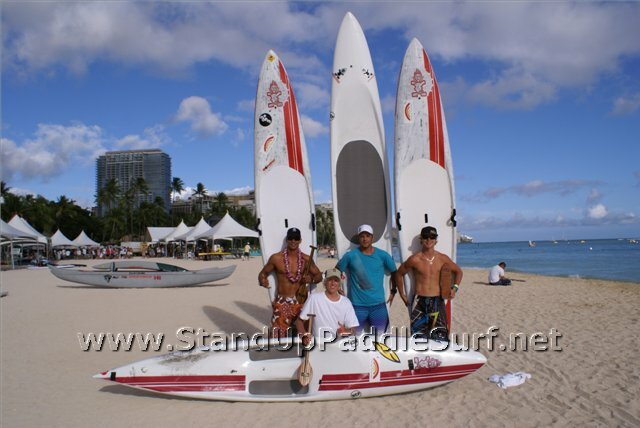 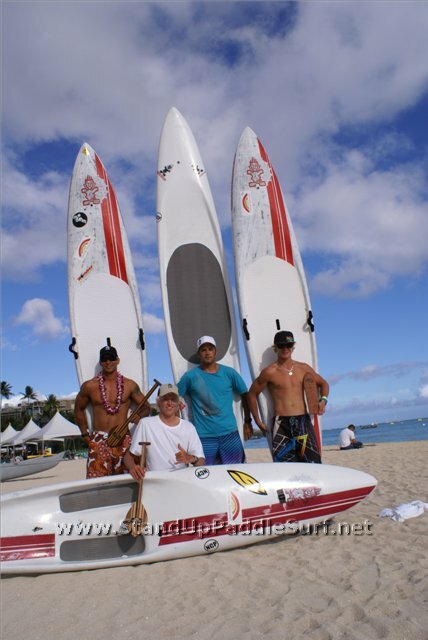 I first met Brian Szysmanski at the 2009 Battle of the Paddle in Dana Point but at that time the Starboard boards were under development and I couldn’t show off the prototypes. 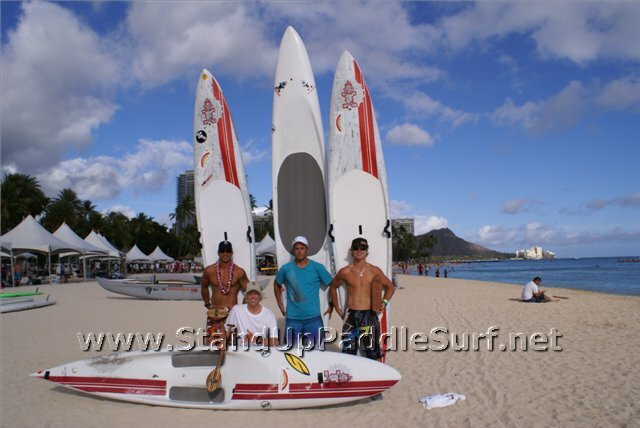 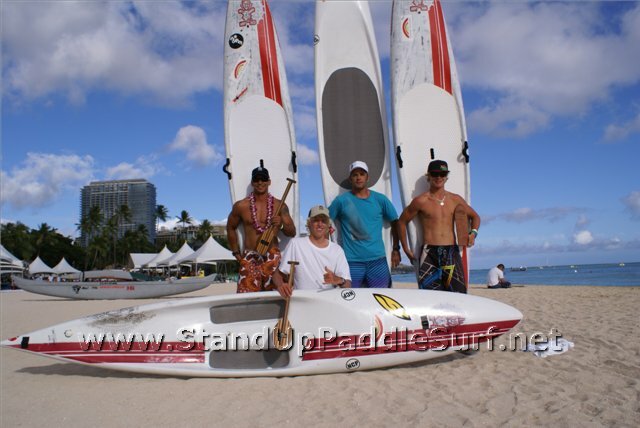 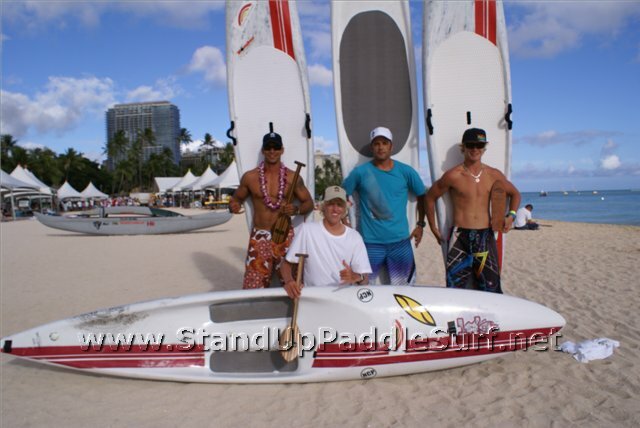 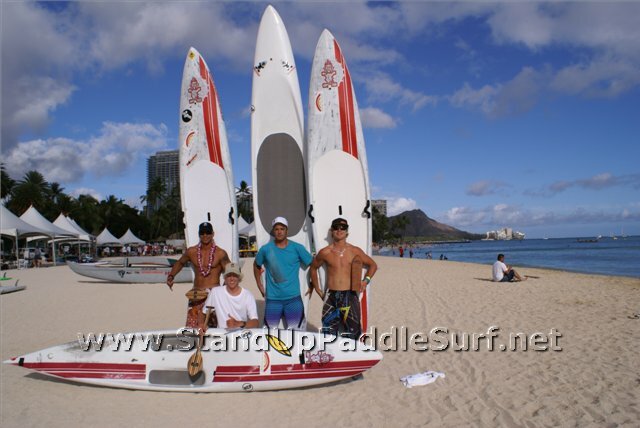 I had a chance to reconnect with Brian at the 2010 Battle of the Paddle Hawaii. 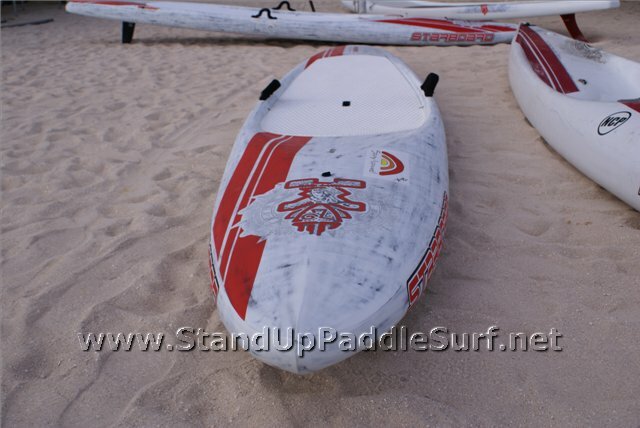 These Starboard race boards have been out for a while now I got a chance to video a detailed overview of the boards from Brian himself. 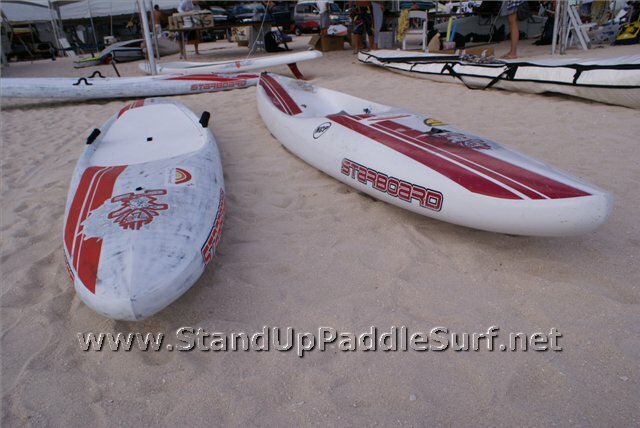 Here’s a video of Brian with a couple of 12′6″ SUP race boards he developed for Starboard, the “Surf Race” and “The NEW“.